Cao Thang Eye Hospital was founded in 2001 in Ho Chi Minh City, Vietnam. The hospital integrates outpatient care, research, and education. Cao Thang Eye Hospital combines cutting-edge technologies with experienced doctors and maintains compliance with international standards. Each year, Cao Thang Eye Hospital’s physicians examine 70,000 patients and perform more than 5,000 surgeries; diagnosing and treating eye conditions ranging from diabetes-related issues such as diabetic retinopathy to retinal detachments, macular degeneration, glaucoma, cataracts and refractive abnormalities. Today, the institution is recognized both nationally and internationally as one of Vietnam’s most comprehensive and respected ophthalmologic hospital, making Cao Thang Eye Hospital a trusted name in the field of eye care. Our mission is to improve people's lives by providing affordable eye care at an international standard. Working with the most qualified medical, scientific and support staff; nurture their talent and ensure they need to excel in their field. Continuously expanding expertise in specialized ophthalmologic care with comprehensive research and education programs. Developing, evaluating, implementing, and sharing innovative eye care procedures & treatments. Exceeding patients’ expectations while providing smooth, end-to-end medical processes. 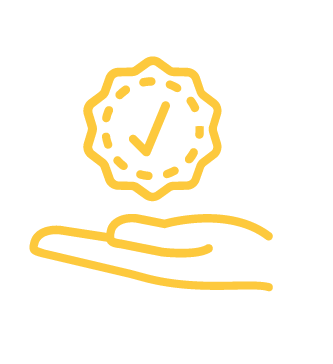 Maintaining medical care with the highest integrity within financial reach for everyone. We recognize that our patient comes from all walks of life and have different medical backgrounds. Our specialists conduct thorough examinations before giving patients a prognosis and helping them to understand their options. Cao Thang Eye Hospital offers our patients the best of Vietnam’s hospitality. Doctors and staff are always on hand to answer your questions and ensure you have a pleasant experience during your visit. 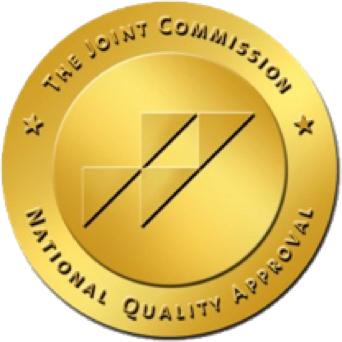 We take patients' well-being very seriously and strictly adhere to safety standards for all medical processes and procedures set by the Joint Commission International (JCI). • Patients are given accurate information to get a proper and complete understanding of suggested treatment. 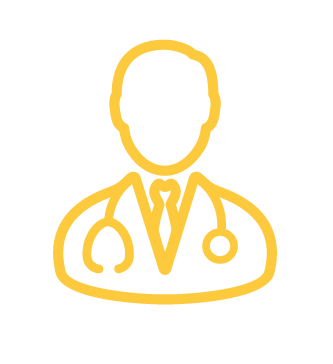 • Patients’ inquiries and apprehension during the medical process are addressed before any further steps. • Patients in possession of relevant documents relating to medical history must provide them to our doctors. • Patients must undergo all examinations and closely follow doctors' instructions. • Doctors must fully understand patients' past and current medical status before giving a prognosis and options. • Patients’ medical records are confidential. • Drug indications, effects, dosages and side effects (if any) must always be thoroughly explained. 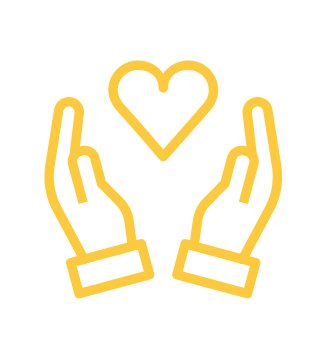 • Support staff will ensure safety throughout all medical processes. Cao Thang Eye Hospital becomes member of the World Association of Eye Hospitals (WAEH), the first Hospital member in Vietnam. Cao Thang Eye Hospital is Certified as a Joint Commission International (JCI) standard-compliant institution. Cao Thang Eye Hospital accepts both state-run and private health insurance plans. Cao Thang Eye Hospital receives the ISO Golden Cup, awarded by the Ministry of Sciences and Technology. Cao Thang Eye Hospital masters Cold Phaco Cataract treatment & Implantable Contact Lens treatment for severe myopia. attended by eye hospital specialists from Vietnam, Thailand, and Hong Kong. 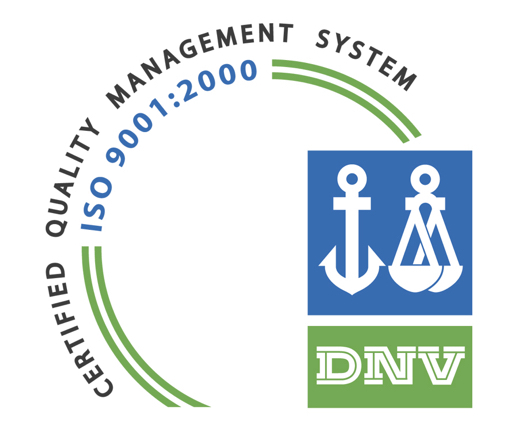 Veritas (Norway) grants ISO 9001:2000 certification to Cao Thang Eye Hospital’s quality management system. the only one to have so. Attention to details is what makes Cao Thang Eye Hospital among the most trusted hospitals in Vietnam. In 2009, the Joint Commission International (JCI), an organization dedicated to safety in health care around the world, accredited the hospital with the Gold Seal of Approval, making Cao Thang Eye Hospital the only JCI-accredited eye care specialist in Vietnam. Risk reduction strategies and good practices are key to Cao Thang Eye Hospital’s mission of safety. 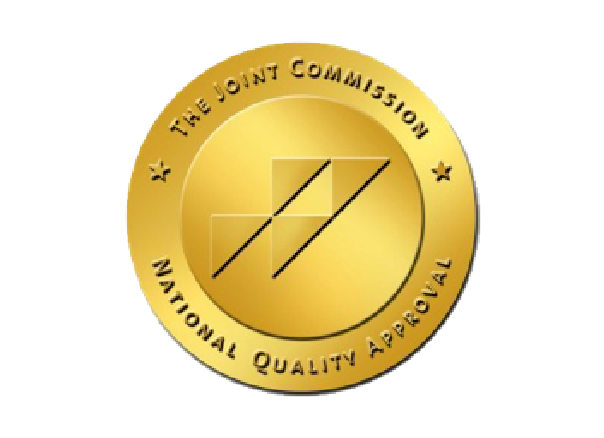 The Joint Commission International’s accreditation is assurance to our patients that Cao Thang Eye Hospital is continuously improving processes and day-to-day practices to ensure safety. Cao Thang Eye Hospital has become a respected name in comprehensive eye care in Vietnam. The hospital has also acquired an international reputation amongst patients and peers from around the world. 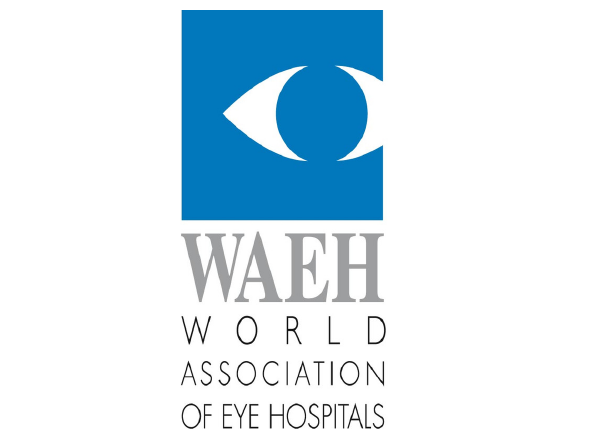 In 2011, the World Association of Eye Hospitals (WAEH) welcomed Cao Thang Eye Hospital as a member of its worldwide network aiming to connect medical institutions; fostering and sharing ideas in the field of ophthalmology. Member of the Asian Association of Eye Hospitals. 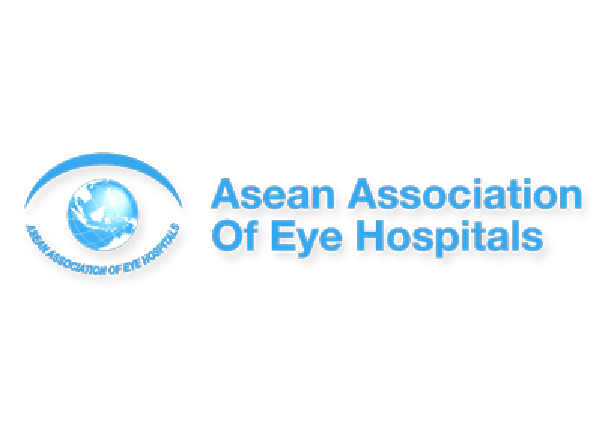 Cao Thang Eye Hospital is a member of the Asian Association of Eye Hospitals (AAEH), a nonprofit organization founded by five Eye Care Hospitals operating in the ASEAN region.